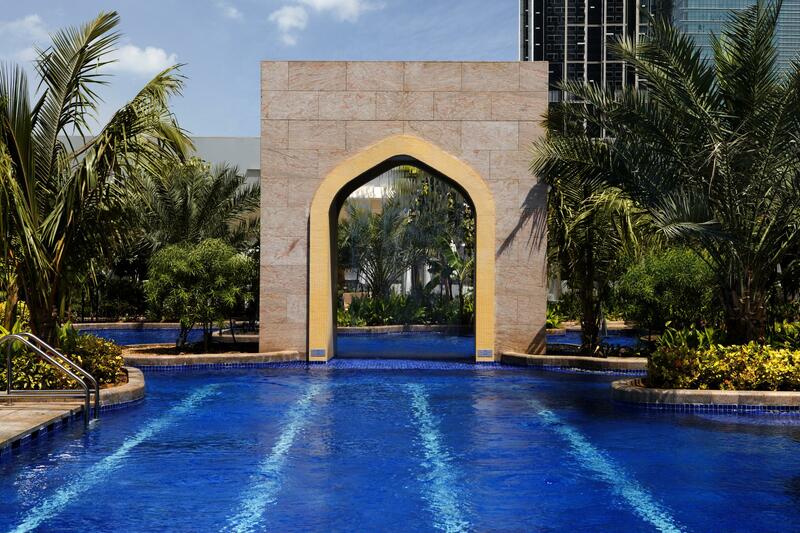 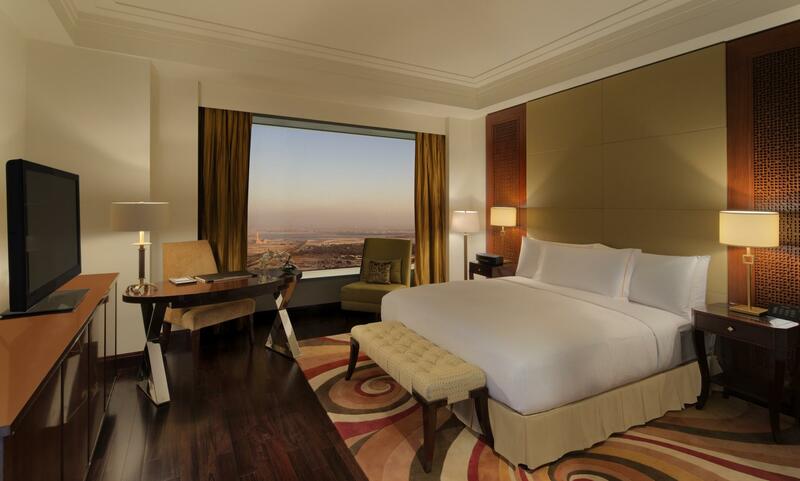 In Dubai, hospitality to travellers is a way of life, a tradition that goes back centuries. 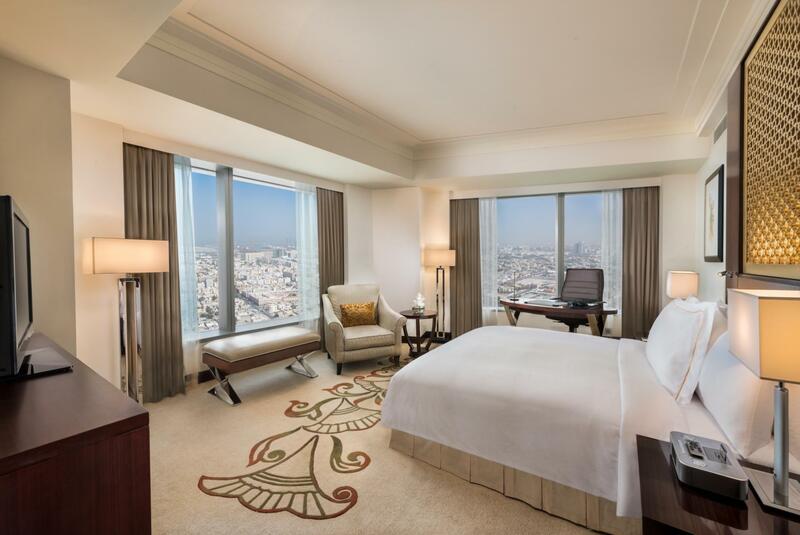 With the Conrad Dubai, we are proud to continue that tradition, by offering an incredible destination of choice for today’s smart luxury traveller. 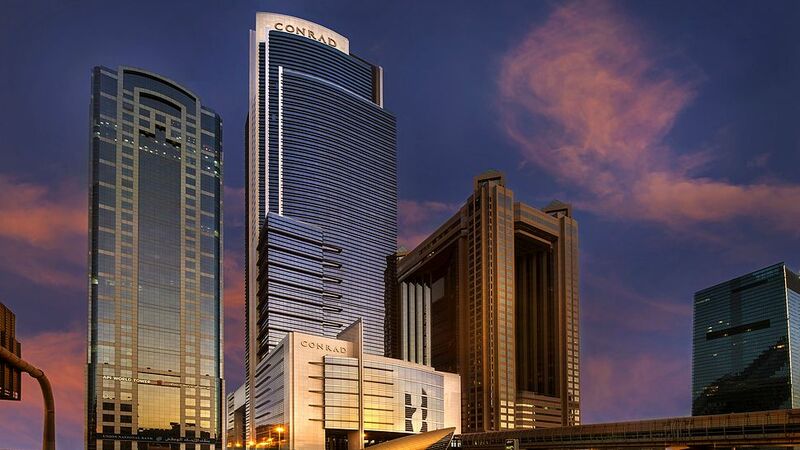 Located conveniently in the hub of Dubai’s commercial centre on Sheikh Zayed Road, Conrad Dubai is a stylish city haven within close proximity to Dubai’s international financial and convention centre, one of the world’s fastest growing airports, as well as world-class shopping destinations. 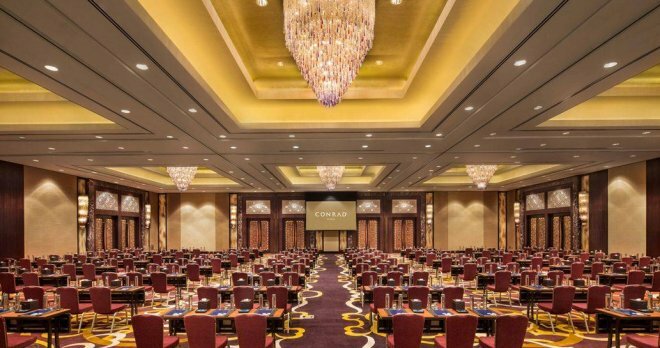 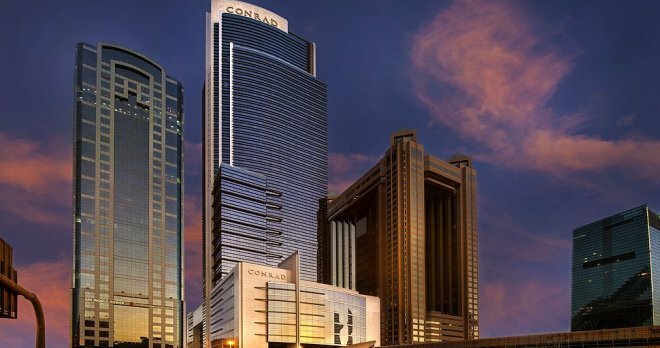 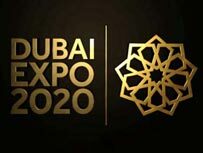 Conrad Dubai is located in the heart of Dubai’s financial and shopping district and is within easy reach of Dubai International Airport, the World Trade Centre and Dubai International Convention and Exhibition Centre. The nearby metro station provides a direct access to many key locations. 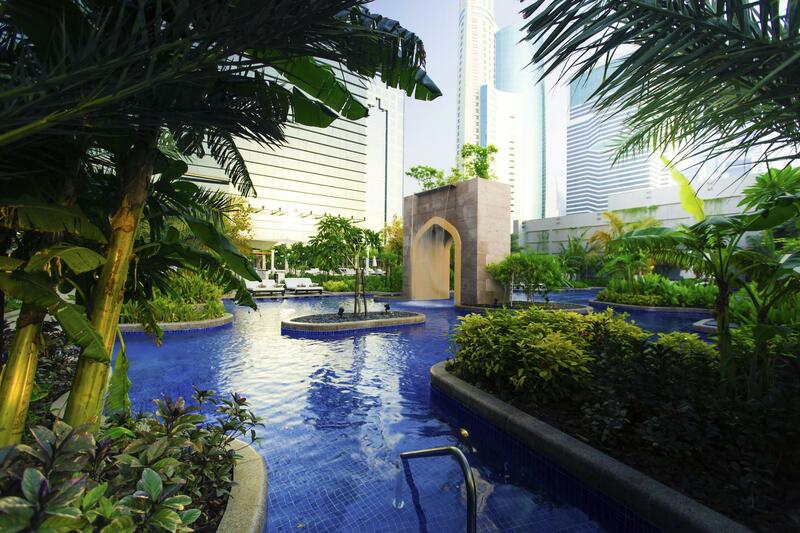 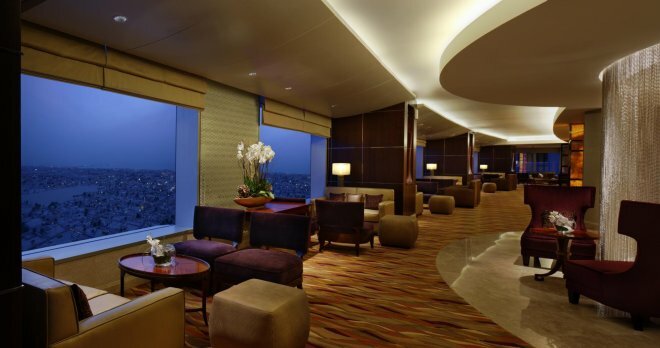 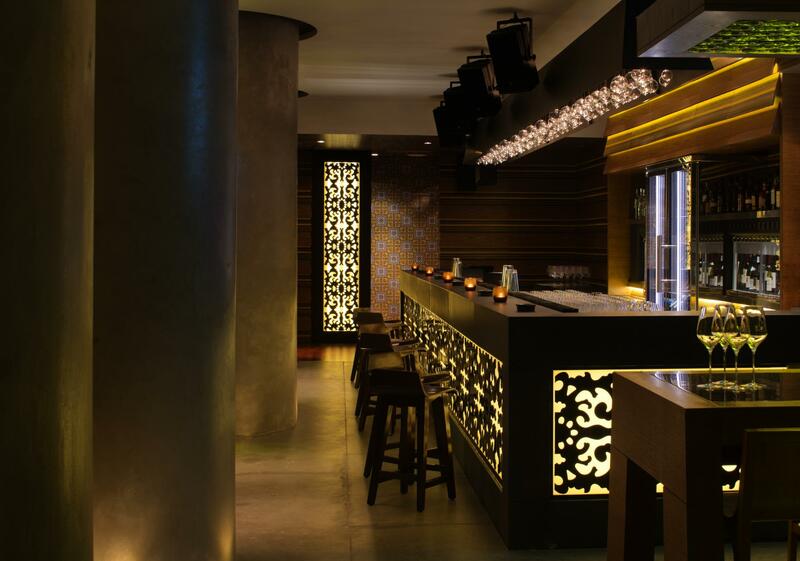 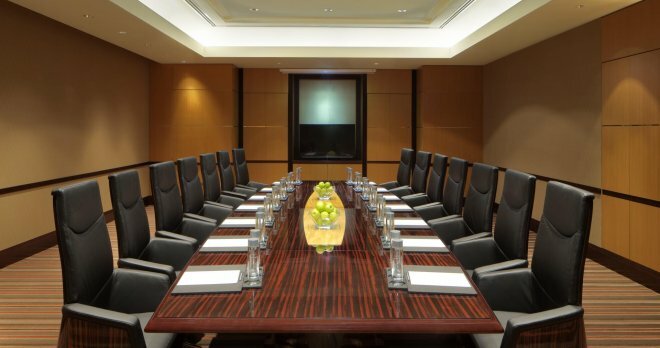 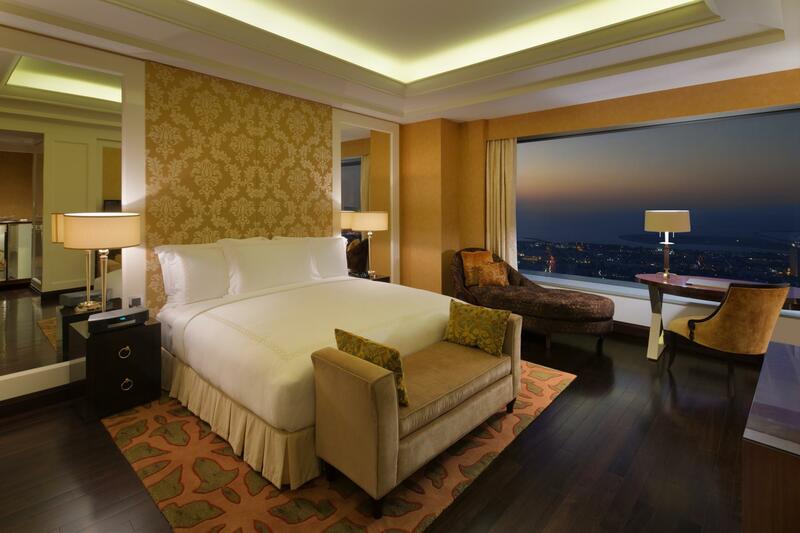 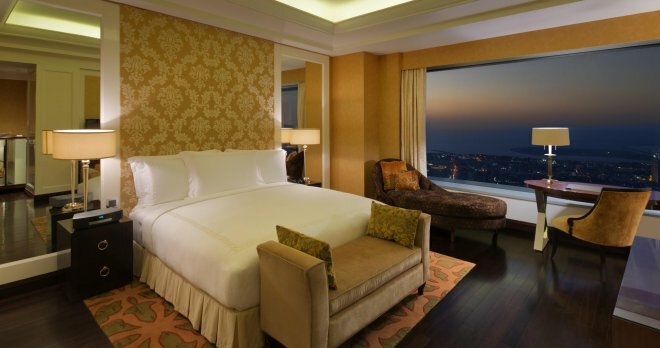 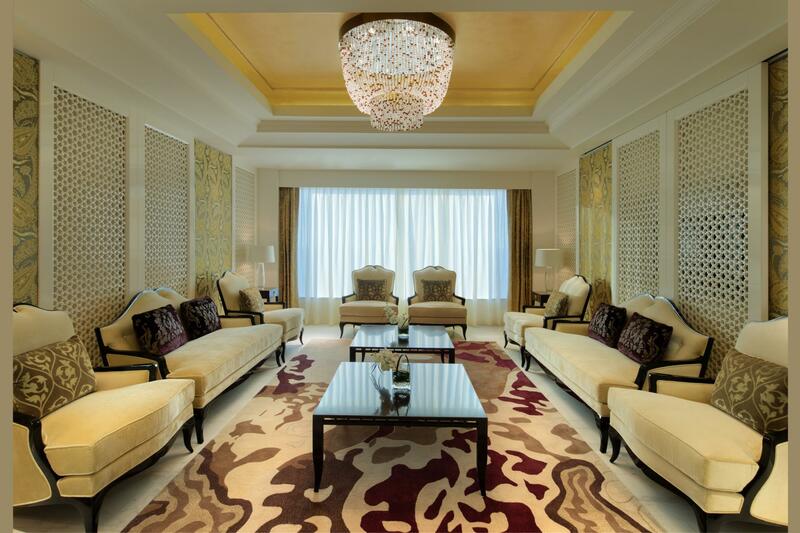 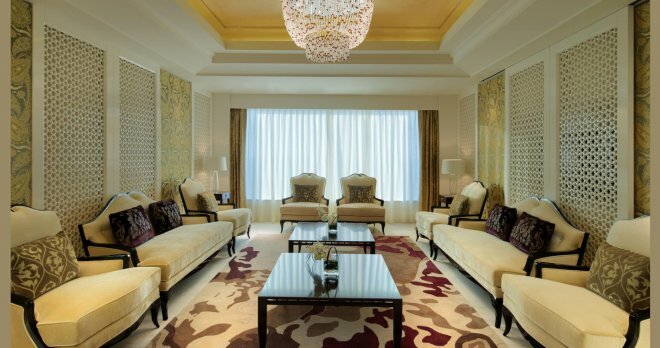 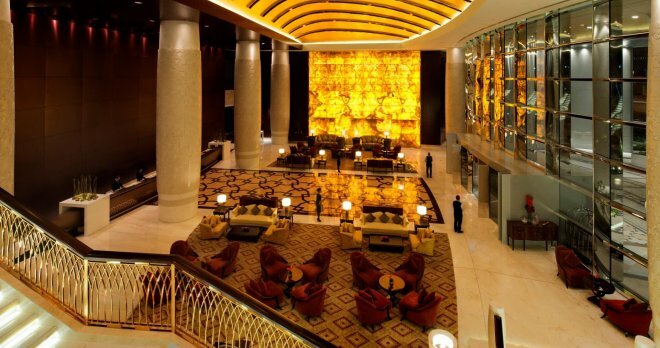 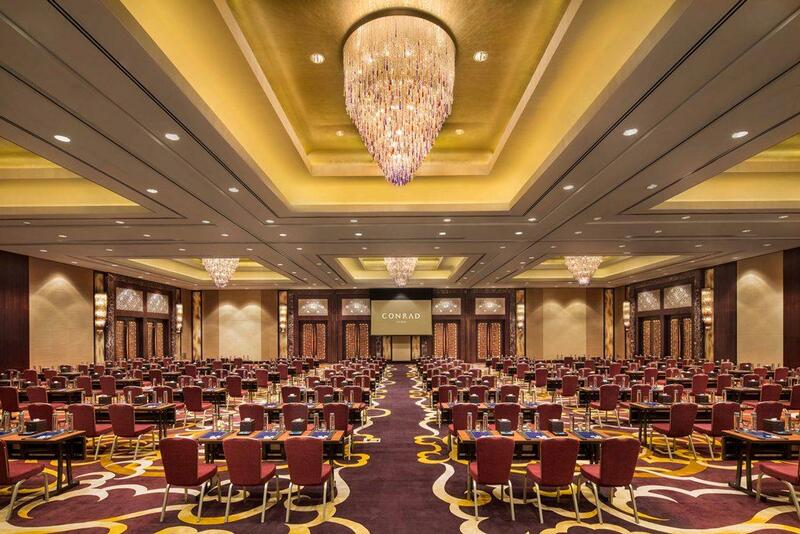 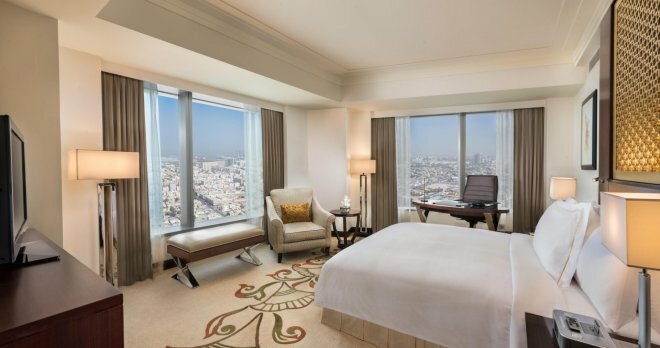 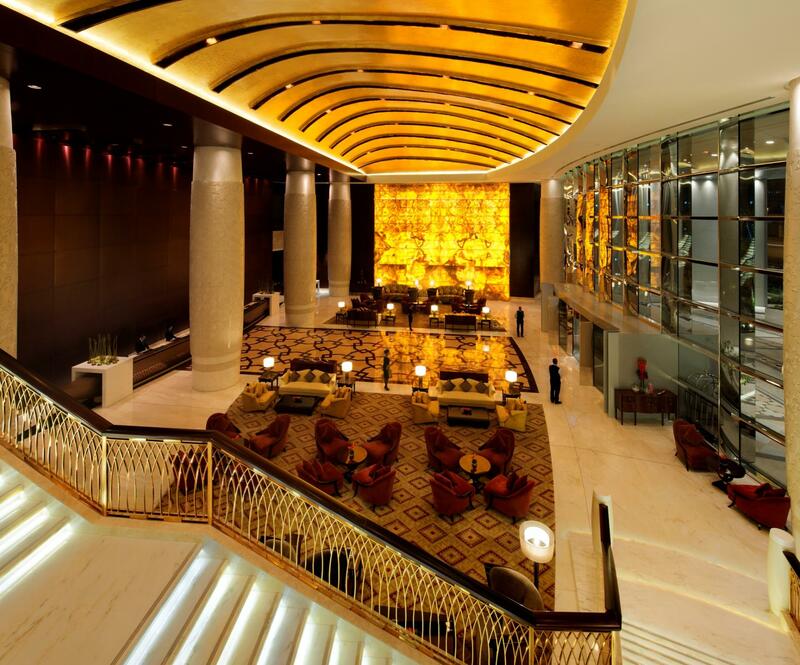 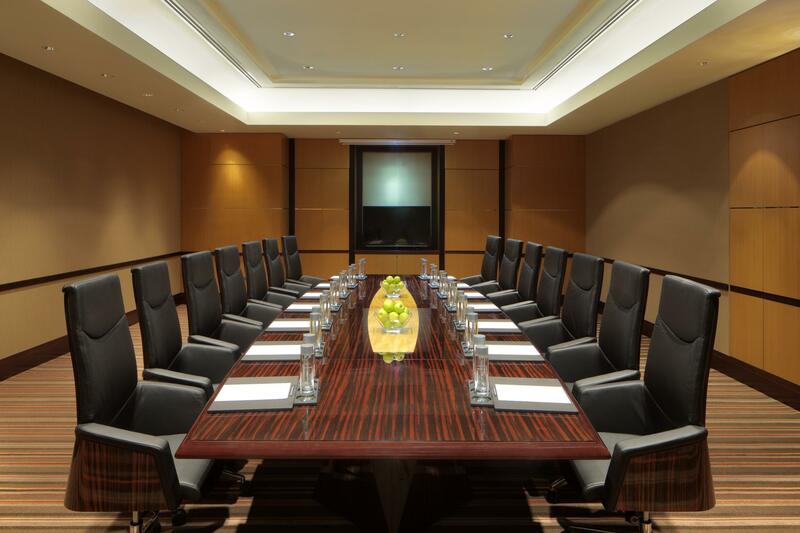 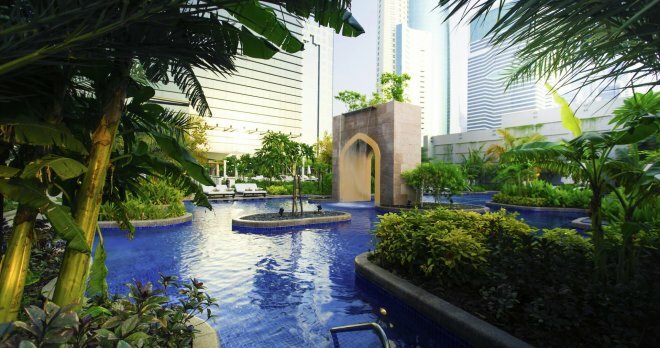 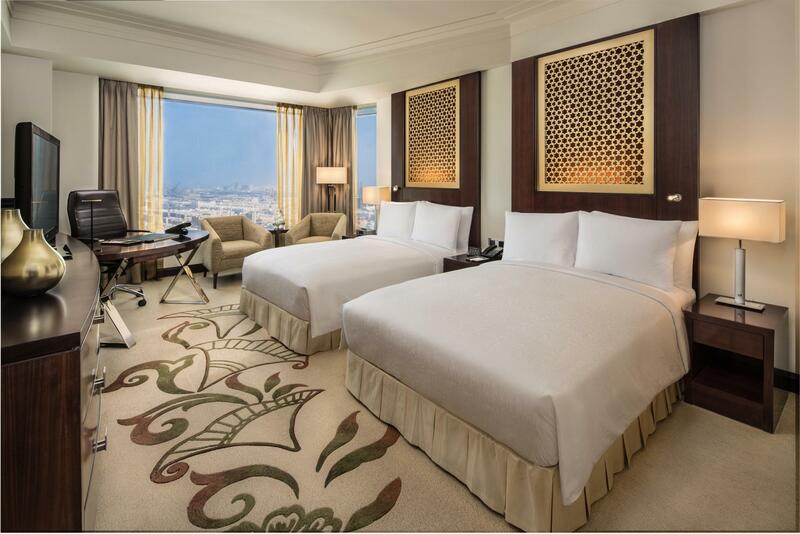 The hotel is also a convenient five minutes’ drive from The Dubai Mall and Burj Khalifa, the world’s tallest tower. 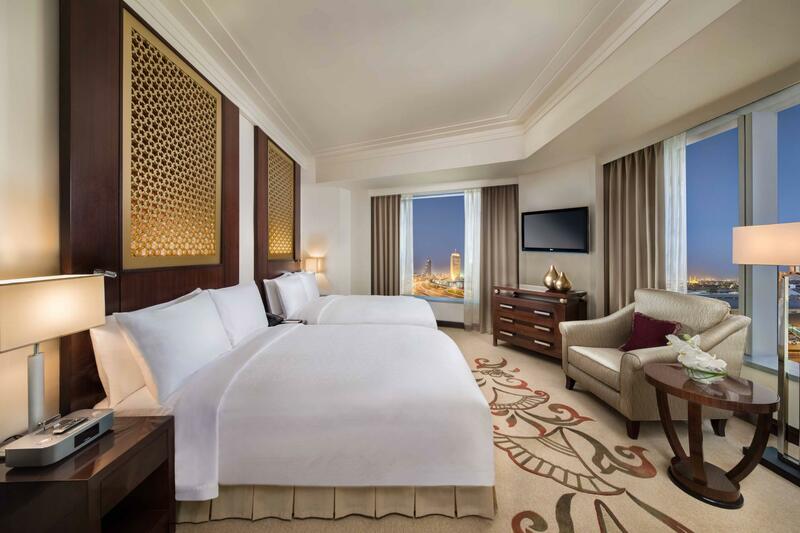 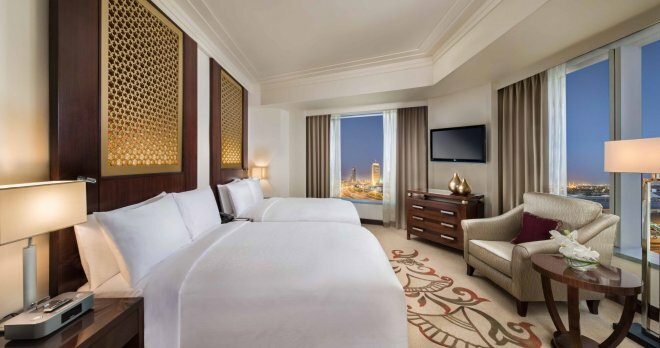 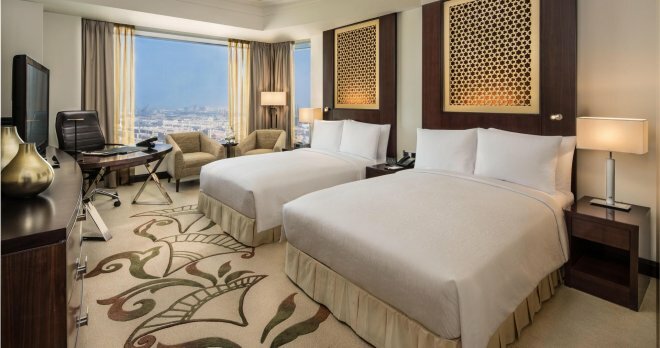 The hotel has 555 contemporary rooms and suites offering beautiful views of the Arabian Peninsula and the vibrant Dubai skyline. 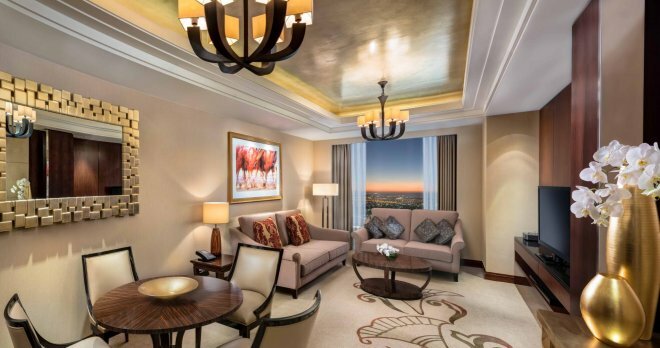 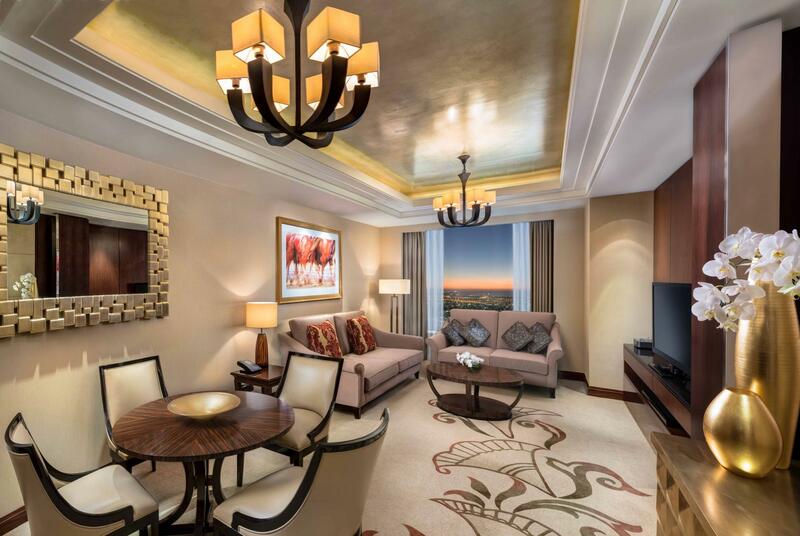 Each room features marble bathrooms, contemporary design, angled bathtubs and the latest in-room technology, which includes taxi and dinner reservations at the click of a button. 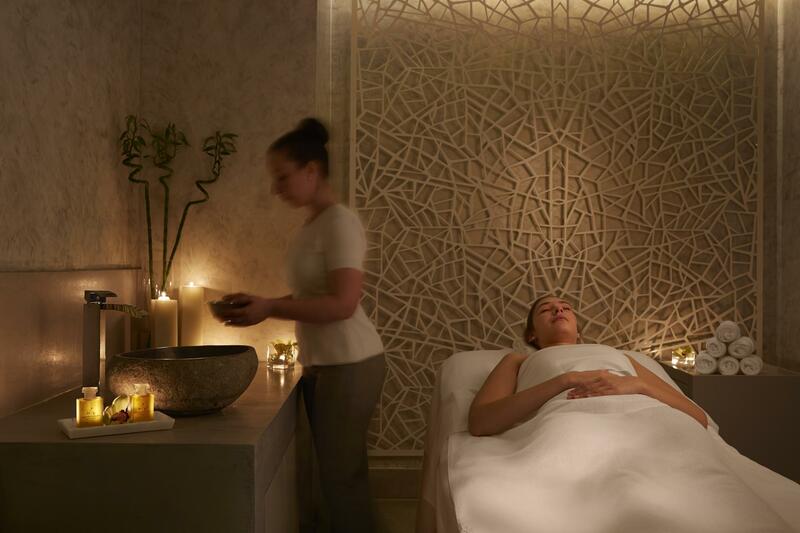 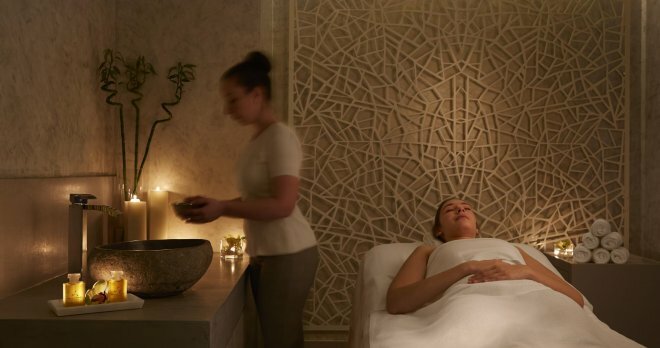 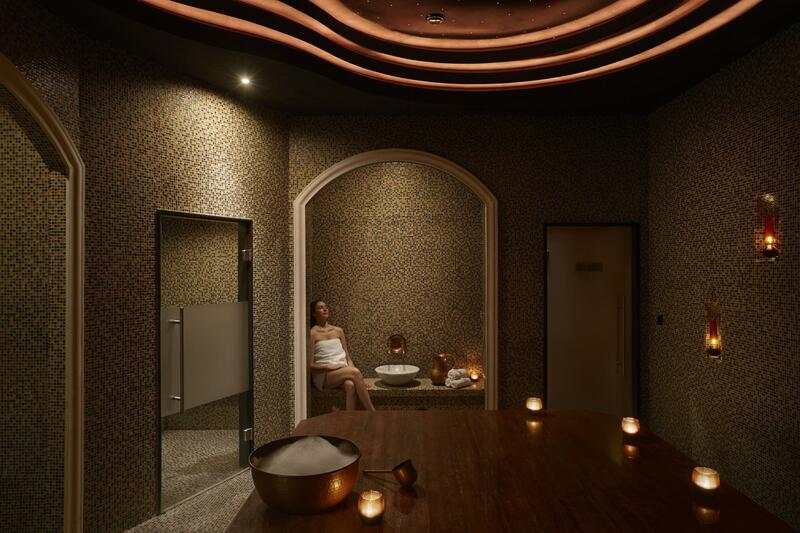 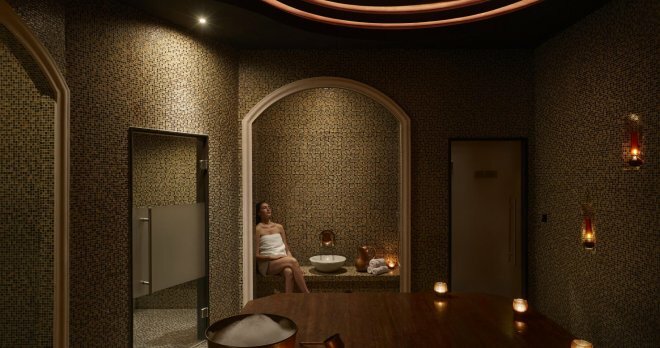 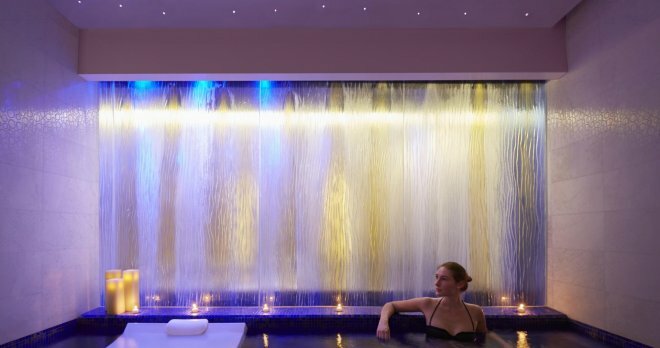 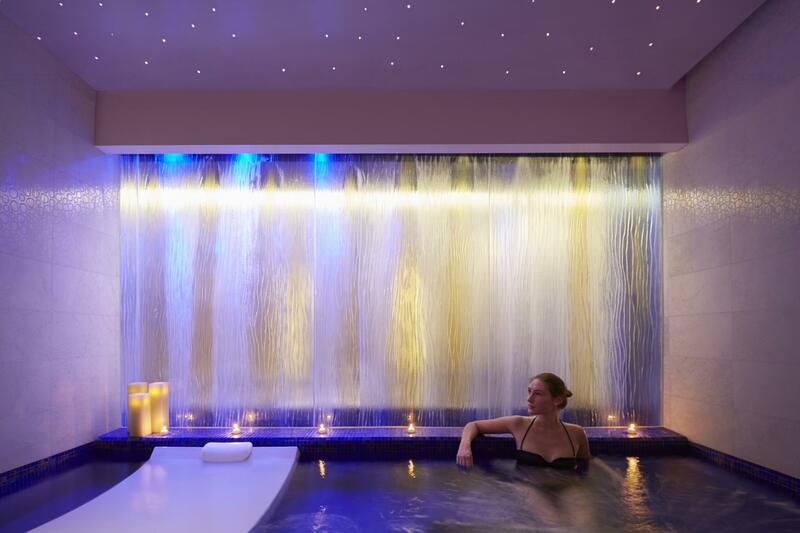 Discover a world of relaxation and rejuvenation with an extensive variety of signature treatments designed to improve overall health and well-being. 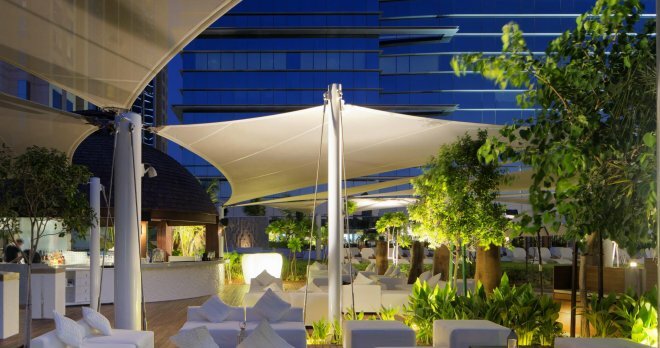 Experience distinctive dining and entertainment venues that combine flair and flavour to bring a world of choice with modern panache to the city’s food scene. 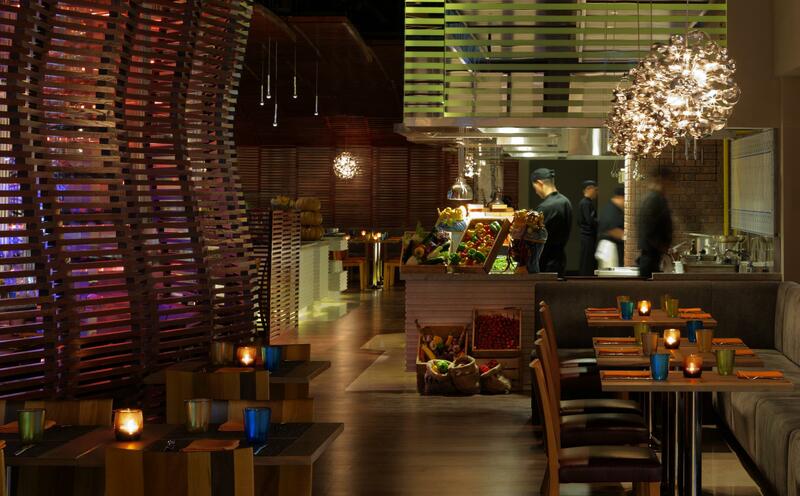 BALLARÒ: Enjoy the bustling activity around the daytime international buffet, live cooking and antipasti stations, or choose from the delightful Italian favorites from the evening à la carte menu. 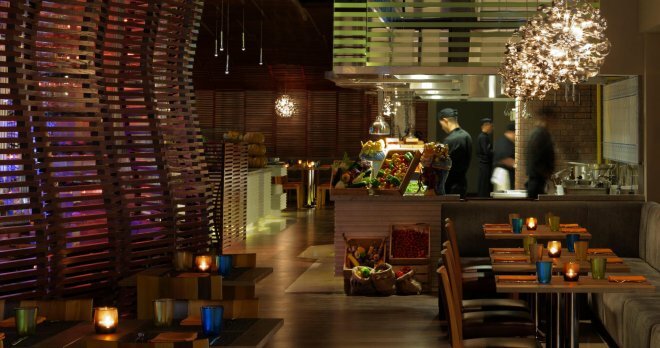 MARCO PIERRE WHITE GRILL: Complete with an open kitchen and a private dining room, Marco Pierre White Grill is set to become an institution that offers quality English fare in a relaxed , social settings. 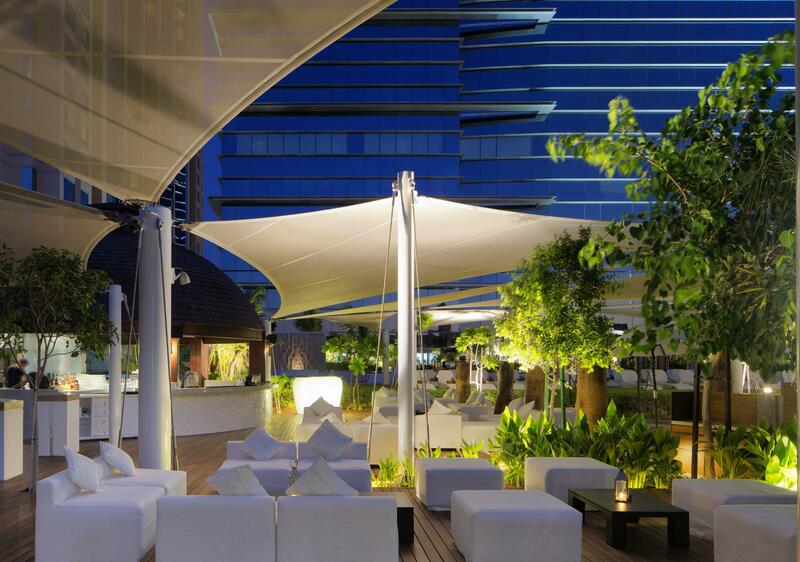 PUROBEACH URBAN OASIS: Located on the 6th floor, it is the ultimate escape within the city; a Puro world of white lounges and blue waters. 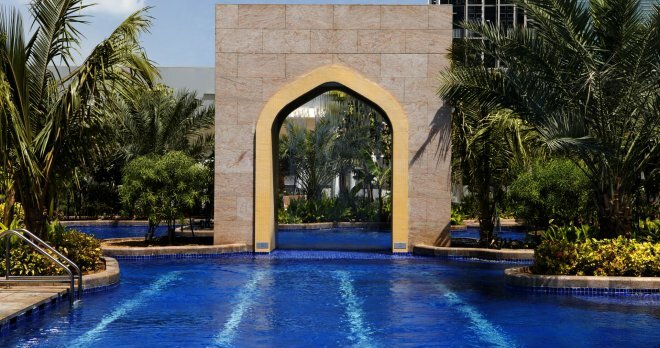 Surrounded by beautifully landscaped lush gardens,you can spend the day chilling in private cocoon beds, or enjoy a magical Arabian sunset with a cocktail. 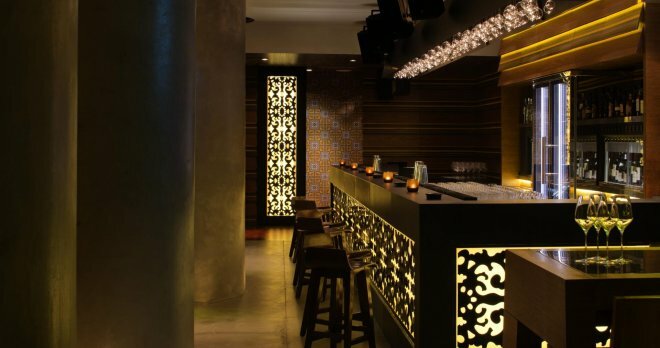 CAVE: A rustic venue on Mezzanine 2, the scene at Cave is chilled and friendly, with a menu of top drops from the old world and new, served alongside innovative cocktails and a modern Parisian menu.